Effective as of August 20th of 2018, Computime was named as a Fulfillment Partner for TPK America. Users of multi-touch monitors and TPK’s World Renown PCap displays can look to us as a primary supplier. We have increased our inventory levels, have more competitive pricing, and continue to have an amazing support structure from the factory. What TPK Touch Monitors Provide? Smooth touch surface across the entire face of the monitor for refined aesthetics and easy cleanability and an optically bonded cover glass provides a highly durable surface for longer, trouble-free service life. TPK offer a choice of 4:3, 5:4 and 16:9 aspect ratios, giving you flexible options for your applications. 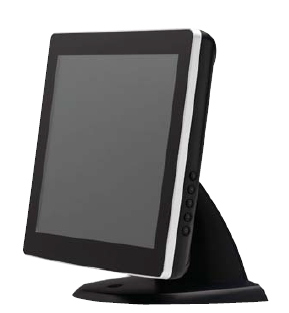 TPK offers Desktop, Slim Line and Open Frame monitors to allow users of touch applications to have flexibility within one brand.